Clients today demand more from their Realtor. They want someone they can trust to listen to their needs and treat them and their homes with courtesy and respect. Denise meets the most discerning clients’ needs with unparalleled communication skills, attention to detail, and the highest levels of professionalism in the industry. Denise has devoted her entire professional career to real estate. With a passion for fine home design and construction, she has built her reputation on creating satisfied customers one transaction at a time. Since 1993, Denise has excelled at putting the right buyers with the right sellers, thereby building a successful career from heartfelt referrals. 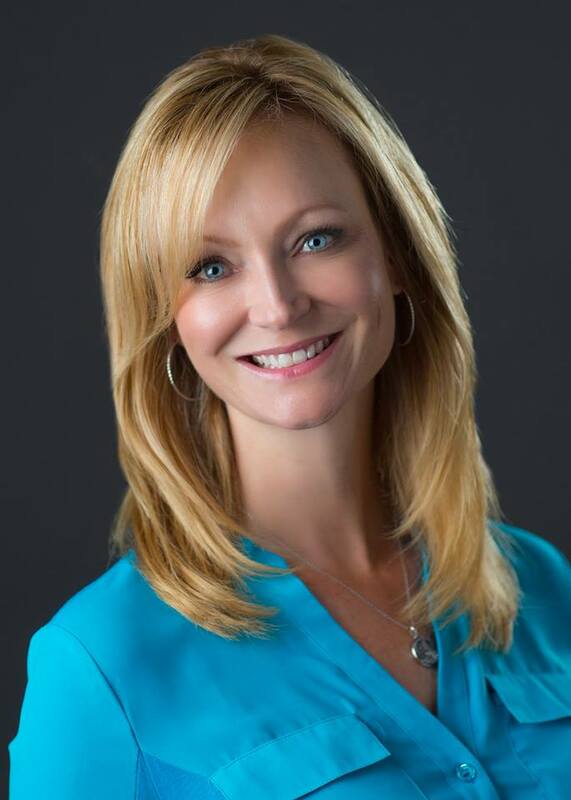 With extensive experience in new construction and high-end resale in Ada County, and a penchant for continually exploring the area, Denise knows where to find the region’s best kept treasures-great neighborhoods that suit your style for living. Denise thoroughly enjoys every aspect of the real estate business-from meeting new people and negotiating great deals to ensuring that the details of every transaction are handled properly and professionally. Her reputation for great service, consistent communication, and a willingness to go the extra mile makes Denise the right choice to be your next real estate professional. When it comes to protecting the best interest of her clients, you wont find anyone more dedicated. Denise began her real estate career in 1993. She has worked in several real estate offices, inclusive of an ownership interest in a leading company for a period of seven years. In addition to her extensive real estate sales experience Denise has worked as part of the brokerage’s management team and knows the intricate behind-the-scenes details of creating a successful real estate business. She holds CSP (Certified New Home Sales Professional) and GRI (Graduate Realtor Institute) and is a Certified Short sale Specialist. She has completed all of the coursework to become a real estate broker. Denise’s real estate career has included managing new construction sales in a number of communities, including Harris Ranch, Hobble Creek, Meadow Creek, Cameron Park, The Estates at Corrente Bello, and presently Laguna Pointe. In addition, Denise’s opinions on floor plan and interior design are often sought out, particularly by custom home buyers. With a great eye for home construction and design and extensive knowledge of the Ada County real estate market, Denise can help you find your dream home or prepare your current home to fulfill the dreams of the its next owners.